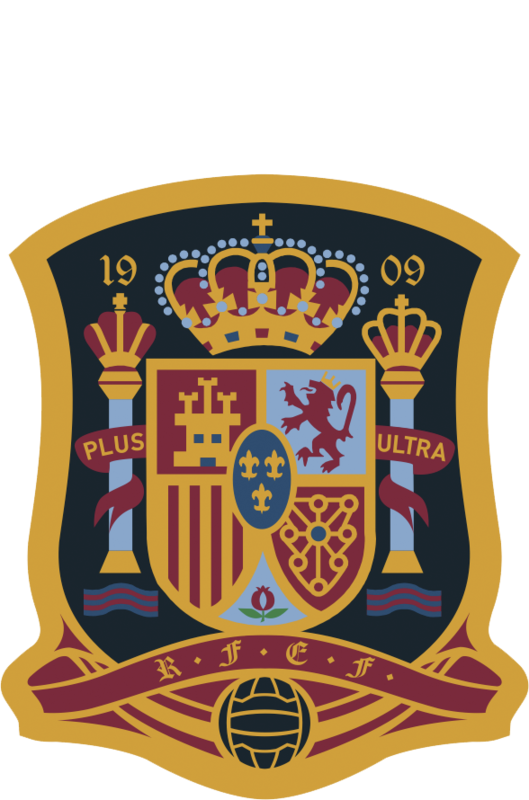 Spain is about to close off a dream year, where the Spanish side led by Jorge Vidla has earned everyone's attention after winning the Cyprus Cup, or beating the spectators record in Santander or completing a qualifier for the World Cup. 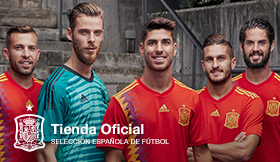 Many believe the best is yet to come for the Spanish side and 2019 will be key for the France World Cup, for which the footballers are preparing. In the last clash, Spain came out with their signature style - dominating the match, controlling the ball and looking for the strikers' speed. Soon the first goal came about, the work of Andrea Sánchez Falcón, with a special dedication for her teammate Mariona Caldentey. From then on, Vilda's side carried on looking for shots on target and a few came close, but Poland - before half time - scored the equalizer after an unfortunate play. 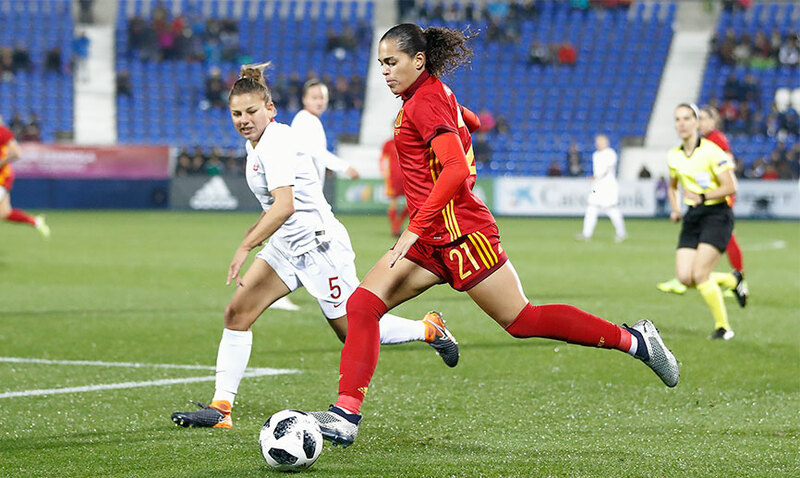 Once the match resumed, Spain counted with Corredera, Putellas and Amanda Sampedro and the match went back to Spain's grip; the same way it had in the first half. With crosses, the Spanish footballers, looked for a goal. And after several passes, a far shot by Alexia Putellas netted the second goal for Spain. Spain was in high spirits with an advantage on the scoreboard and was about to increase the distance with a shot by Corredera, which hit the woodwork. The pressure on the Polish side was effective and the chances, with a header by Nahikari García that hit the post and another cross by Amanda Sampedro from the right could have become the third: yet finally it was the work of Marta Carro which started from midfield and got the area with ease. The Spanish side will close off 2018 with a friendly preparation match against Germany on November 14th. Alineación: Sun Quiñones, Celia Jiménez, Leila Ouahabi (Marta Corredera, 46'), Ángela Sosa (Amanda Sampedro, 46'), Ivana Andrés, Vicky Losada (Patricia Guijarro, 65'), Marta Carro, Virginia Torrecilla (Aitana Bonmatí, 83'), Lucía García (Alexia Putellas, 46'), Andrea Sánchez Falcón, Nahikari García (Alba Redondo, 77'). 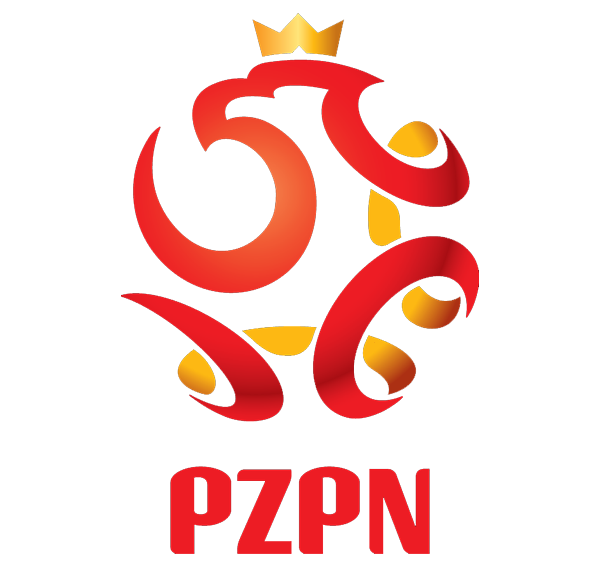 Alineación: Kiedrzynek, Grzywinska, Dudek, Sikora, Pajor, Kamczyk, Balcerzak (WianKowska, 58'), Winczo (Matysik, 70'), Grabowska (Jaszek, 63'), Chudzik, Mesjasz (Grad, 77'). María Dolores Martínez, Guadalupe Porras, Andrada Aloman, Marta Huerta de Aza. Estadio municipal de Butarque, Leganés (Madrid). 3500 espectadores. Se guardó un minuto de silencio en recuerdo del padre de Mariona Caldentey, recientemente fallecido.